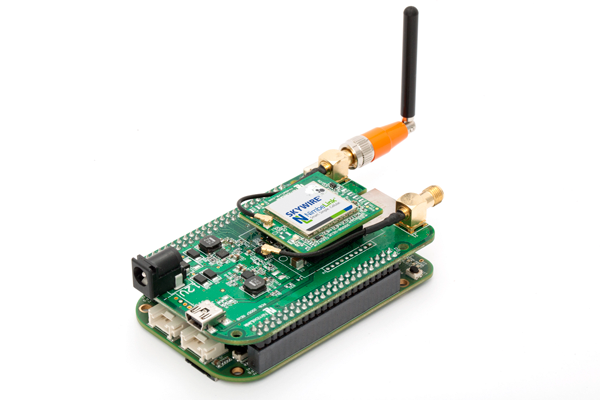 Compatible with: BeagleBone Black, BeagleBone Black Wireless, and BeagleBone Green. 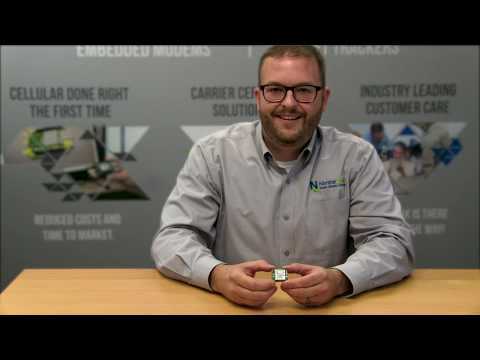 BeagleBone Green Wireless can be used with additional standoffs. 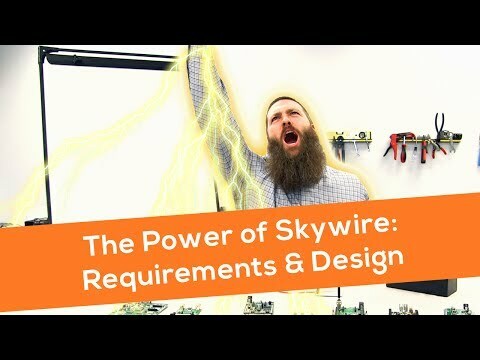 Fast, easy prototyping made possible by the Skywire® BeagleBone Cape Lite. Kurt and Brandon discuss the features of the BBCL. 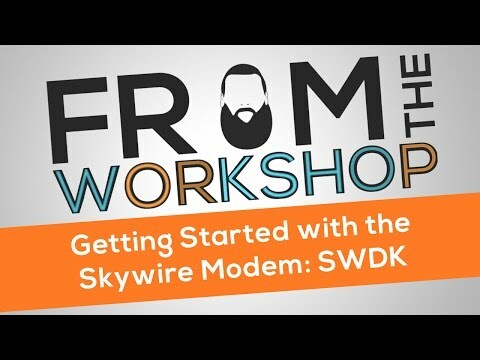 Kurt introduces the Skywire LTE CAT 1 modem.